It’s going to be quite some time before we see the production car version of the BMW Vision iNEXT, as it’s not going into production until 2021. However, when it finally does get built, the final product could look a lot like the concept. Sorry, BMW fans. 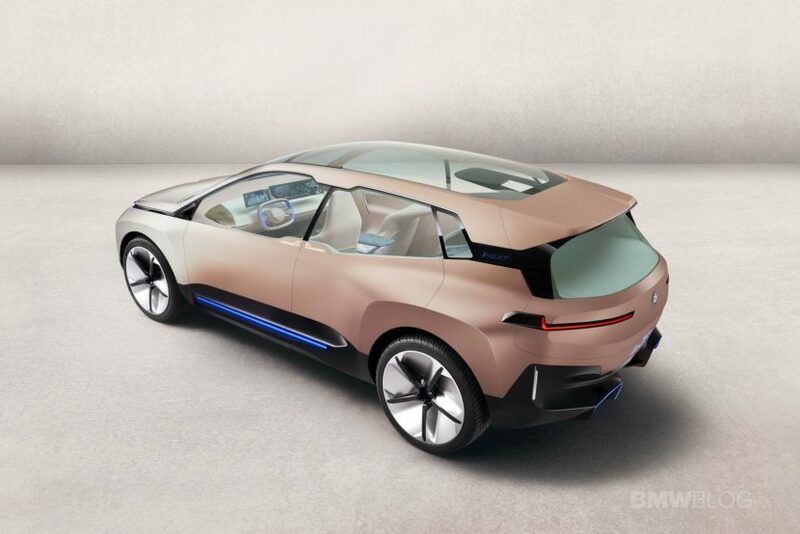 According to Top Gear, who recently spoke with BMW design boss Adrian van Hooydonk, the BMW Vision iNEXT will transfer a lot of its concept styling into production. Oh boy. Fans of the Bavarian brand don’t like the Vision iNEXT much. It’s not that it’s a bad looking car (okay, those beaver-teeth grilles are a bit obnoxious) but it’s very underwhelming. Especially so when you consider what BMW’s competition has been putting out, like the Audi e-tron GT and the Jaguar I-Pace. If you don’t like the iNEXT, though, it seems as if you’re in for some bad news. In fairness, though, it seems as if that wild design is sort of the point. 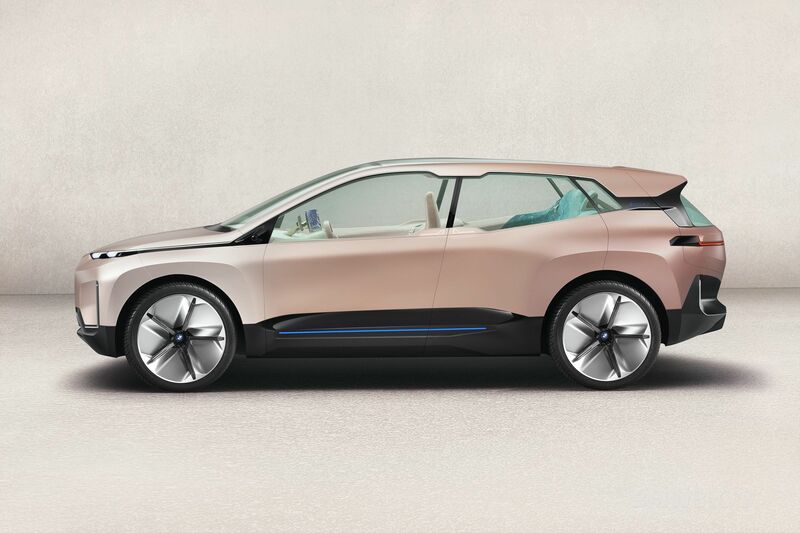 According to Hooydonk, the iNEXT, as with every other BMW i car, is designed to be different and forward thinking. 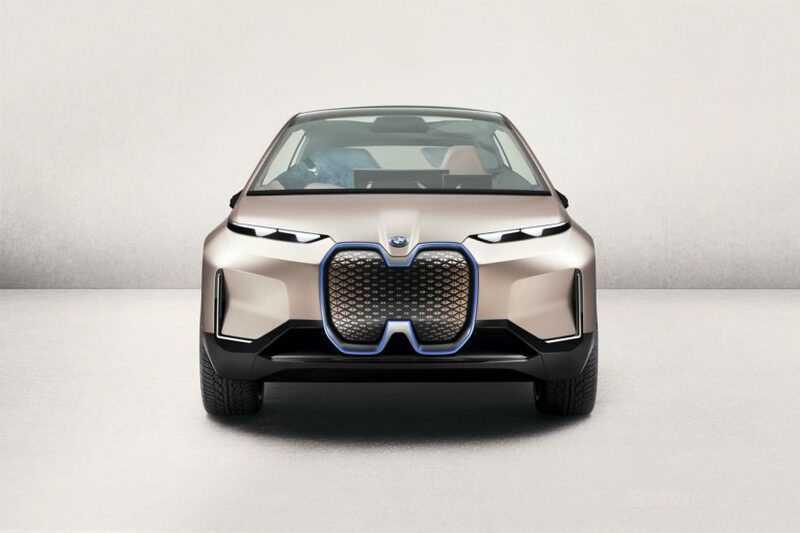 So we’ll likely see a lot of more BMW-like electric and hybrid cars from the normal BMW brand but more radical, futuristic looking cars from BMW i. Just ditch the beaver teeth.